The succulence of strawberries contained within a praline. What could be better than Red Opal Pralines? 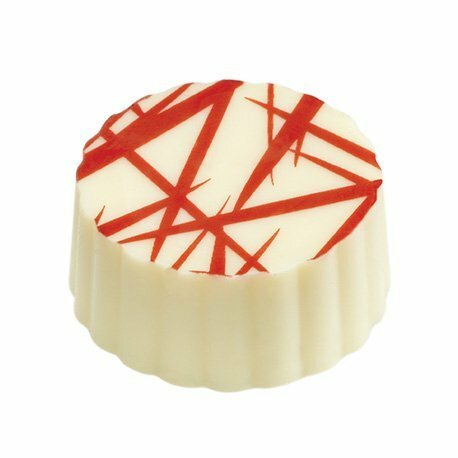 Red Opal Pralines contain a crunchy strawberry centre covered in the whitest white chocolate and then drizzled in red stripes for a real impact. 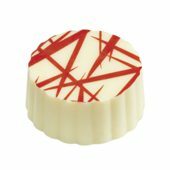 Red Opal Pralines are beautiful to look at and beautiful to eat. Perfect for your next staff convention. 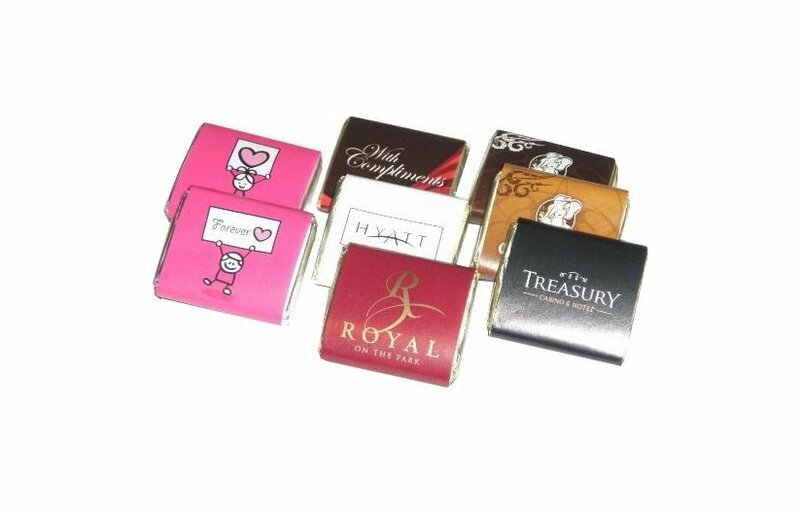 Red Opal Pralines are packaged in boxes of 35 units with a minimum order of 4 boxes. 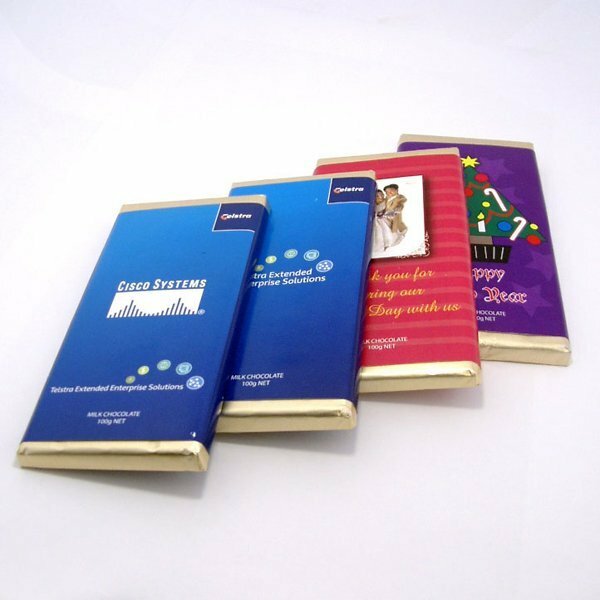 Please note that you can mix and match any Praline order as long as your order is a minimum of 4 boxes. Individual trays cannot be mixed.